Dr. Julie Jochum is a Beatrice native and graduated with honors with a Bachelor's of Arts degree from Hastings College. She received her Doctorate of Optometry from Pacific University College of Optometry in 2009. 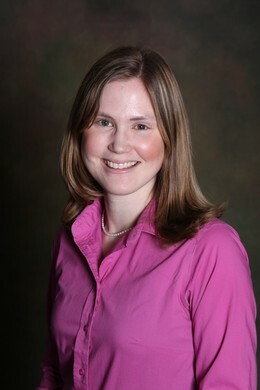 Dr. Jochum completed internships specializing in pediatrics, vision therapy, ocular disease and primary care optometry. She has worked in primary care optometry in Beatrice and Lincoln. She enjoys spending time with her husband and three young children, gardening, and enjoying the outdoors. You will also find her trying out new healthy recipes, especially those that get her kids to eat more vegetables.